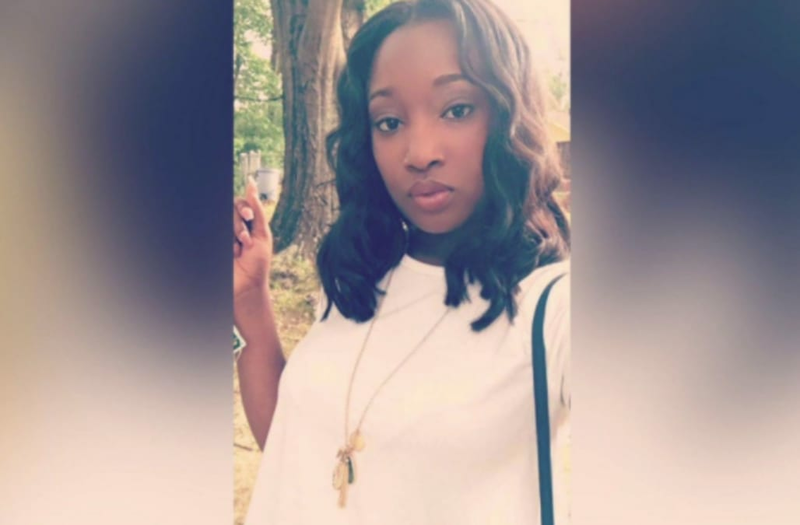 WALKER CO., Ala. (WHNT) - Family of a University of North Alabama college student is mourning after they say Jalayah Hackman, 20, was killed by a stray bullet. Relatives of Hackman said it occurred in Walker County on Friday night. "Her cousin and this other guy was arguing and she was trying to stop it and next thing they knew a shooting broke out and she got hit," said her aunt, Juanita Madison. Hackman was about to start her third year as a student at UNA. Her aunt said she worked two jobs while attending college. "She was only 20 and she lost her life. She was doing so good for herself and she had to leave us like this. It don't seem real," Madison said. The Walker County Sheriff's Office is investigating.